Sun Asia Enterprise Co., Ltd is specialized in manufacturing polycarbonate sheet. | Sun Asia Enterprise Co., Ltd.
SUN ASIA / 28 years of extruded polycarbonate manufacturing industry. Specialized in outdoor durable building materials. Sun Asia is specialized in manufacturing Polycarbonate Sheet, ranging from Standard Grade, Weathering Grade and Heat Insulation Grade, etc. 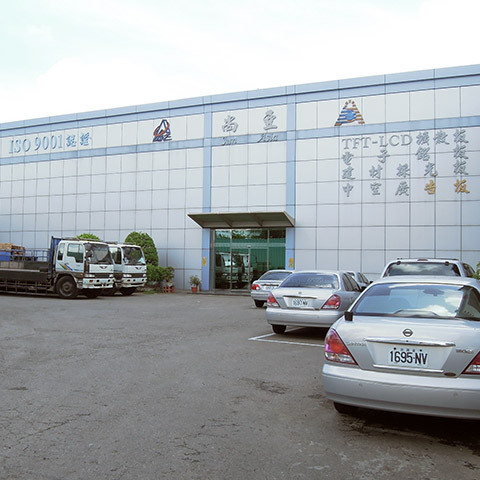 Sun Asia Enterprise Co., Ltd.
Sun Asia used Toshiba machinery to manufacture Polycarbonate sheets and export to overseas for decades. We has been certified with ISO 9001, we assured good quality products and provided best services to meet our customer's requirements. Sun Asia continues to integrate current technologies and skills to meet market demand and customized requirements. Sun Asia mainly provide Polycarbonate sheet. OEM and ODM cooperation are available. Welcome to contact us. Copyright © 2019 Sun Asia Enterprise Co., Ltd. All Rights Reserved.